2018 marks the 63rd annual summer fair. 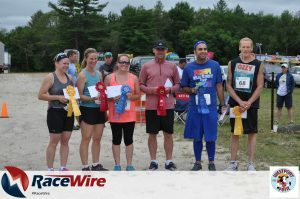 Throughout the years, the Westport Fair has given back to the community by issuing scholarships to local high school students towards their continuing education. 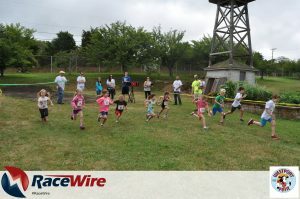 As we continue that tradition, we hope to continue raising money for the scholarship fund through the “Run for the Fair 5K” and “Run for the Fair Kid’s Fun Run,” to be held this year on Sunday July 15th. 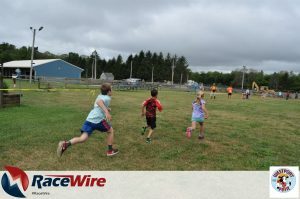 A T-shirt contest will also be held among Westport & Dartmouth students to design the race T-shirt for the 5k road race and kid’s fun run event. 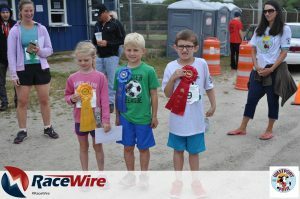 Entries from all schools will also be put on display throughout the Westport Fair held this year from July 18th thru July 22nd. 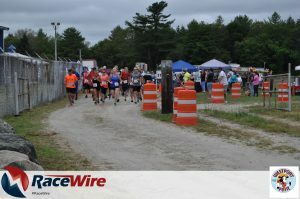 100% of the proceeds generated from the “Run for the Fair 5K” and “Run for the Fair Kid’s Fun Run” will be used directly for the Westport Fair Scholarship Fund. 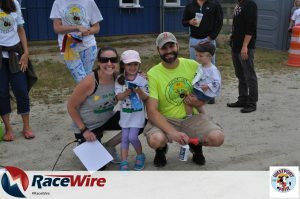 Please click the racewire link below to sign up for the race, and feel free to contact us with any questions you may have at runforthefair5k@gmail.com. 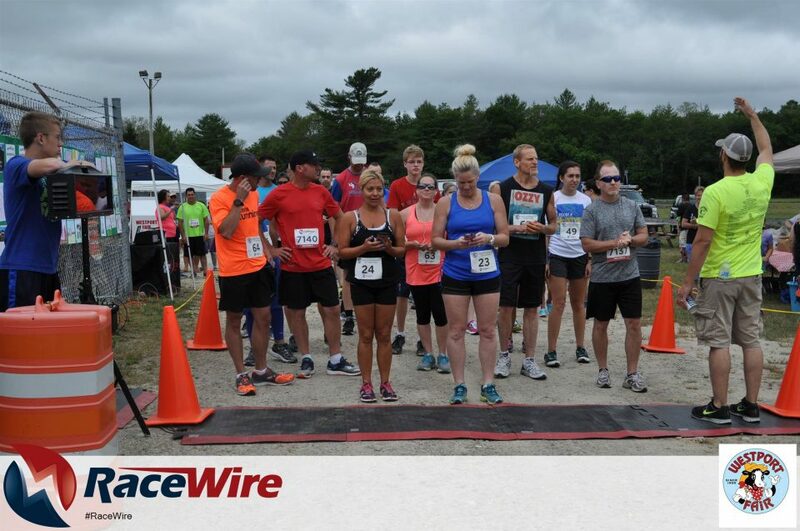 We look forward to seeing you at the race!